​﻿﻿﻿What is an SAS Community? An SAS Community is a casual tactical gamers friendly environment. It is noncompetitive and all of the operators in the SAS Community play together to have fun and do better at the game while playing in a tactical environment. The only requirement to joining an SAS Community is to have the game the community's on. An example of an SAS Community is Destiny. 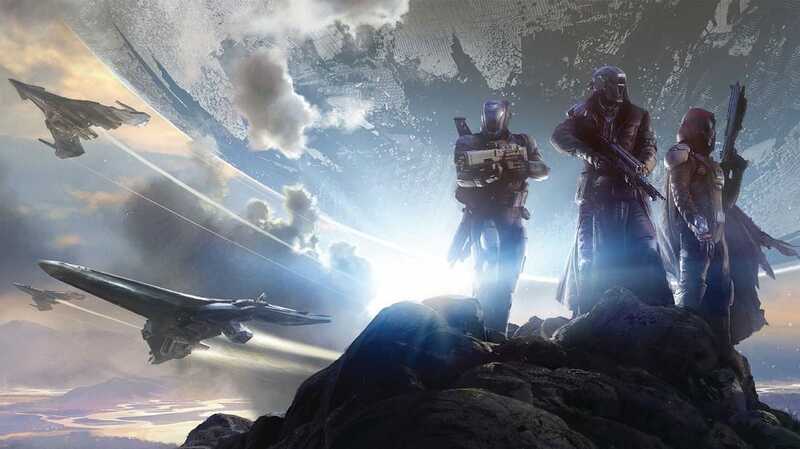 Destiny is Bungie's new title. It is a mix of a First Person Shooter and role-playing game. Bungie has used their experience with Halo to develop a massive cooperative and compelling story and a competitive multiplayer. Common Questions about the SAS Destiny Community. Are there any special requirements to join in on the fun? I want to play Destiny with the SAS but I don't have an Xbox One. What can I do? Unfortunately, a this point in time the SASGamingClan has only established a Destiny team on Xbox One. However, SAS Players are always welcome to create their own branches of the SAS on games we don't have. So go start an SAS Destiny team on your system whether it be Ps3, Ps4, or Xbox 360 and we will support you.